Su Mano offers complete packing and handwork services fulfillment, for small to medium size businesses as well as for commercial printers, lithographers, advertising agencies, design and marketing firms. Here at Su Mano we take pride in our total focus on customer service. Since 1995 we have been committed to complete customer satisfaction! 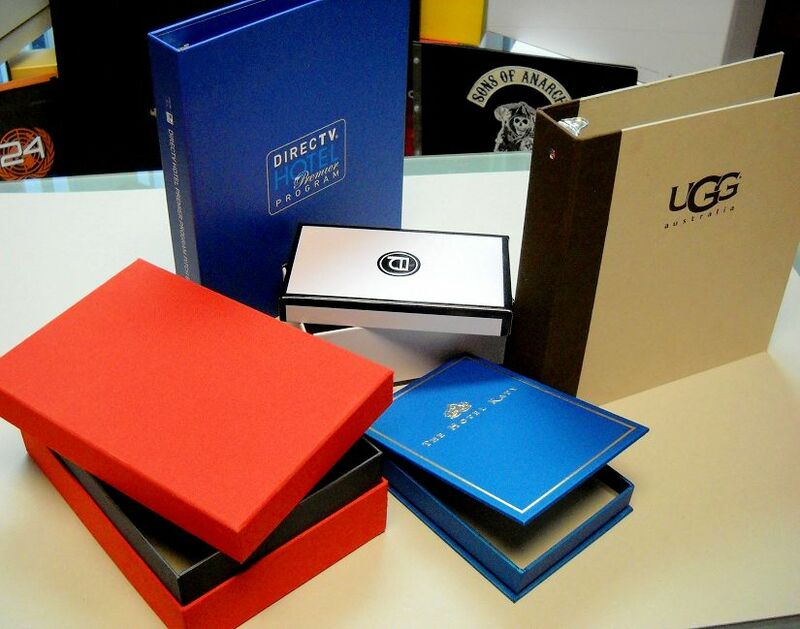 Our mission is to provide handwork, packing and shipping, re-work, re-labeling, re-packing, and to provide the highest quality custom binders, boxes, menus and turned edge packaging. Our philosophy is simple : Do it right, do it on time, and make it an enjoyable experience! From custom hand made paper perfume or jewelry style boxes, to restaurant menus and custom 3 ring binders, at Su Mano every job is treated with the utmost care. 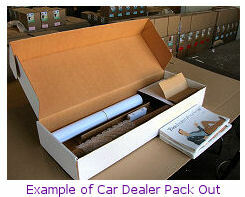 Our team is dedicated to delivering a quality product as well as a quality experience! 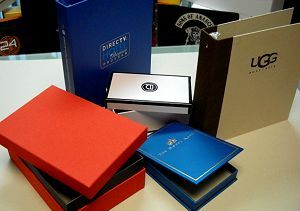 Visit our online gallery for examples of the highest quality custom binders, menus and turned-edge packaging. © Copyright 2008-2013, Sumano.com. All Rights Reserved.